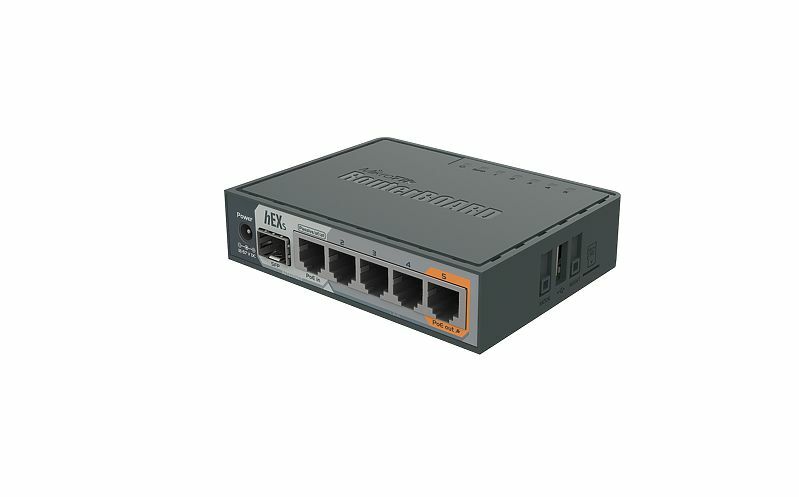 Home :: Mikrotik Desktop Routers :: Mikrotik RouterBoard hEX S RB760iGS 5 port 10/100/1000 switch and/or router with an SFP port and a PoE output port in a molded plastic case with power supply - New! 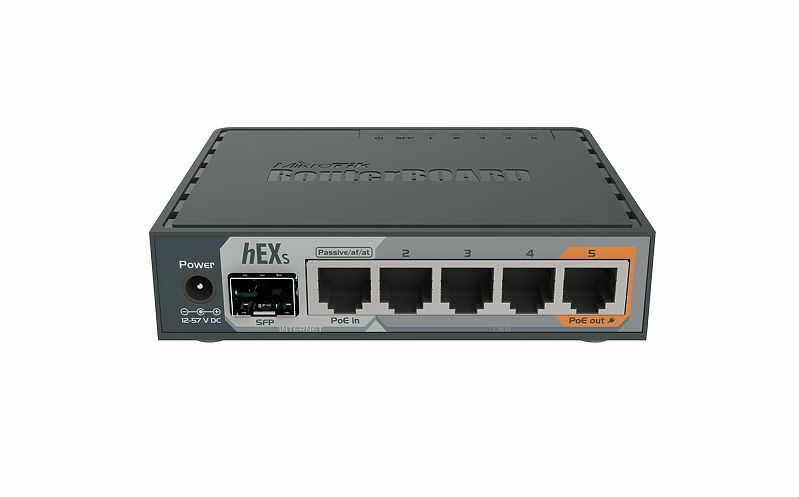 Mikrotik RouterBoard hEX S RB760iGS 5 port 10/100/1000 switch and/or router with an SFP port and a PoE output port in a molded plastic case with power supply - New! 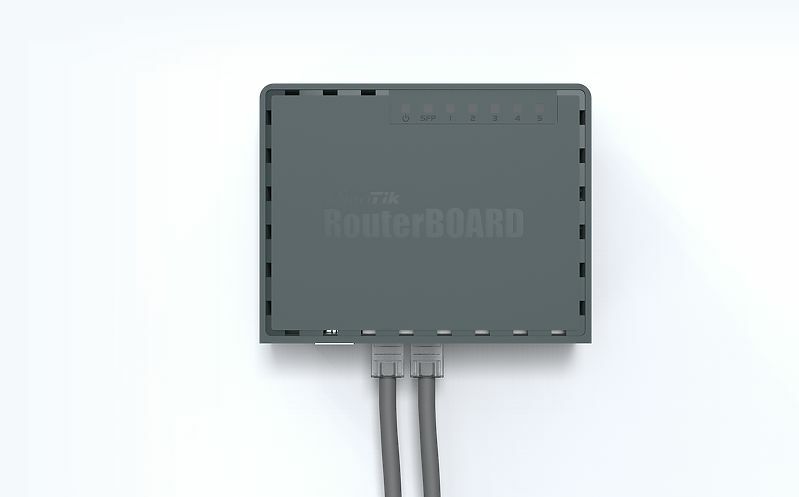 Mikrotik Routerboard RB760iGS hEX S is a five port Gigabit Ethernet router for locations where wireless connectivity is not required. 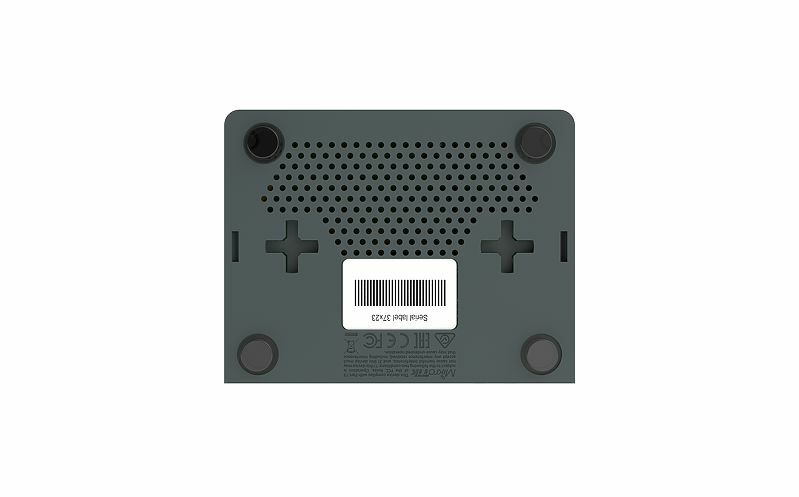 Compared to the hEX, the hEX S also features an SFP port and PoE output on the last port.